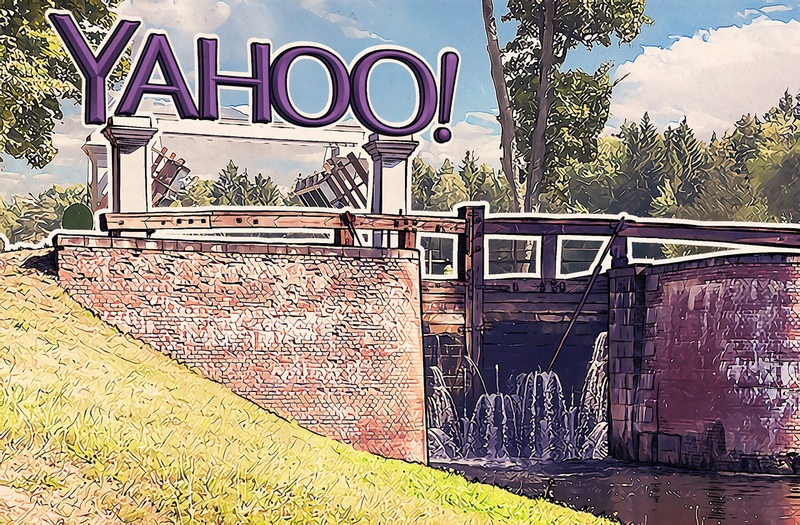 Yahoo is expected to announce a “massive” data breach ahead of its impending sale to Verizon. Although the news is not yet confirmed at the time of this posting (several sources close to the situation have raised the alarm), it’s a safe bet that confirmation is just around the corner. A hacker called Peace is claiming responsibility. The breach, which was first noticed in the summer, hasn’t been officially confirmed by Yahoo; however, if it is, it’ll sit alongside some of the largest breaches in recent times. It comes at a sensitive time for Yahoo. The company is currently finalizing plans for its sale to telecom giant Verizon, so news like this won’t go over well. Until details are released about the breach, it will be difficult to see just how much data the hacker has. Even though the breach is yet unconfirmed, we urge users to reset their passwords as soon as they can. You can learn how to create complex passwords by using our password checker, and as we always say: Make sure you enable two-step authentication! In the meantime, if you are using a Yahoo! email account, it’s a good idea to set up a “Yahoo account key,” which removes the need to enter passwords and enables a level of two factor authentication,” says Kurt Baumgartner, principal security researcher, Kaspersky Lab.